We were super excited to take part in David Huyck's Cloudy Collection print series. For the Vol.II Ed. 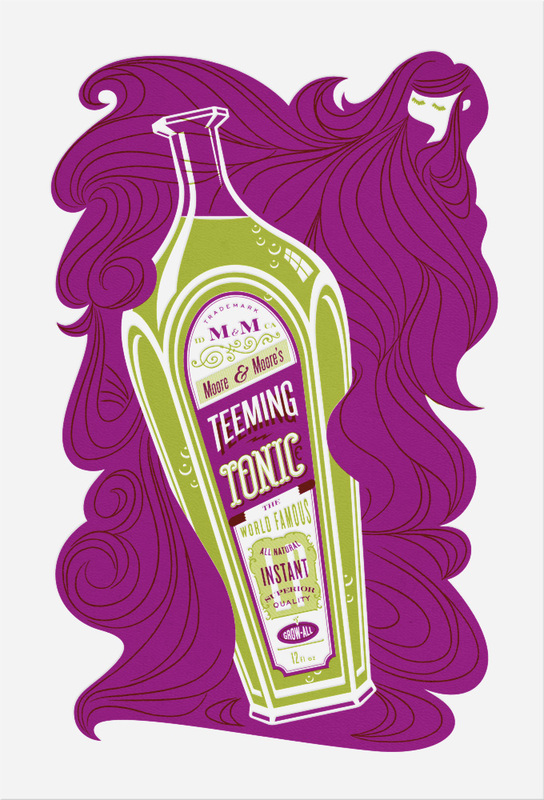 II theme of "Teeming Up" we illustrated up this bottle of Moore & Moore's Teeming Tonic. You can stock up on all of the tasty Cloudy Collection editions here.